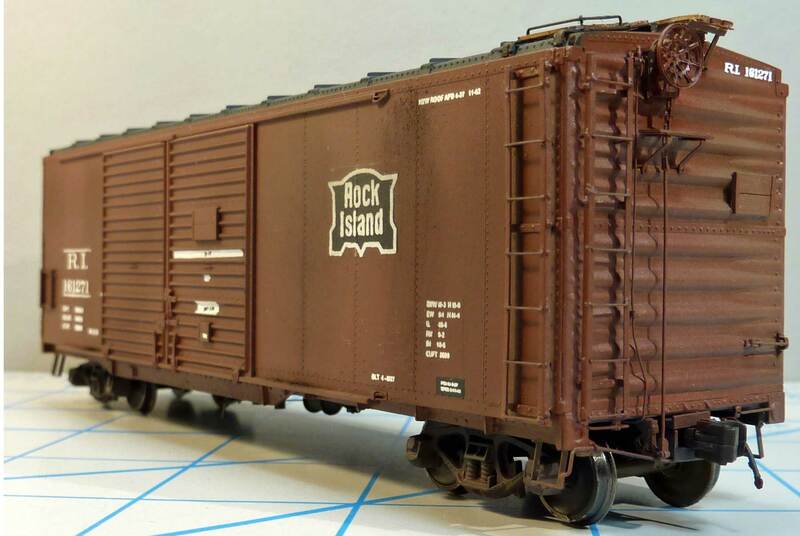 George Toman shared details on building a Rock Island car from the 161000-161349 car series. The model is inspired by the 2015 Prototype Rails Shake-n-Take project. Here’s George with the details. When I saw a photo of the Rock Island 40-foot automobile boxcar from the 2015 Prototype Rails I knew that I had to try to build one. The original instructions can be found on the Shake-n-Take discussion group. You must sign up as a member to view and download.